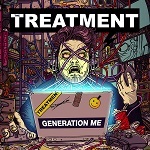 The Treatment; the critically acclaimed British hard rock band are set to release their studio album, Generation Me, worldwide on Friday 18th March 2016. A 14-date Nationwide UK Tour will follow on Wednesday 27th April, when the band kick things off at Norwich Waterfront, with their final UK show at London’s O2 Academy Islington on Friday 13th May. Tickets for all 14 shows go on sale at 10am on Monday 25th January. Special guest on all UK concerts is The Amorettes. 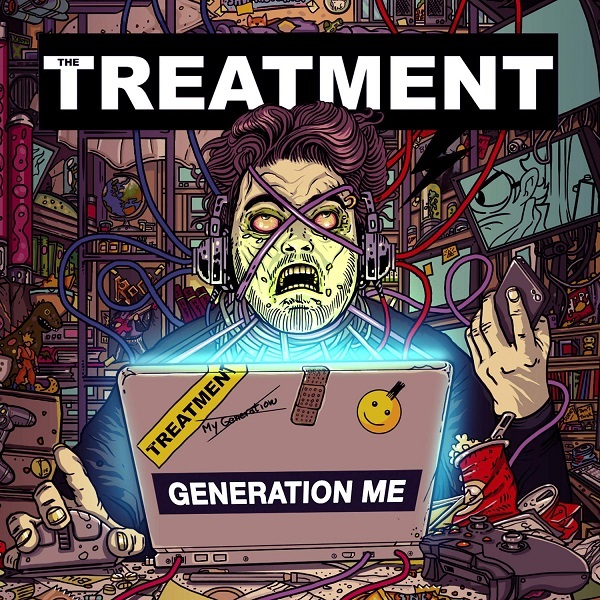 The highly anticipated third album will be the Treatment’s first to feature new lead singer Mitchel Emms and new guitarist Tao Grey.